It has been a long time I posted my update. Life was very busy. I am extremely satisfied with my results. “My recent HT was performed by Dr.A on Jul31st,07. This is my second HT. My first HT was a disaster. 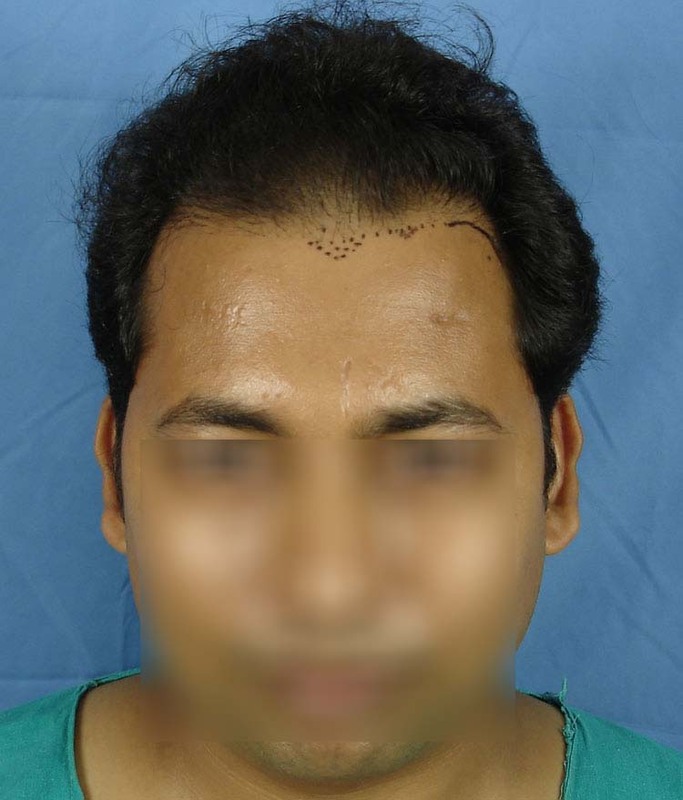 It was a micro and mini graft procedure performed by Dr.Ashok Reddy in Hyderabad, India. 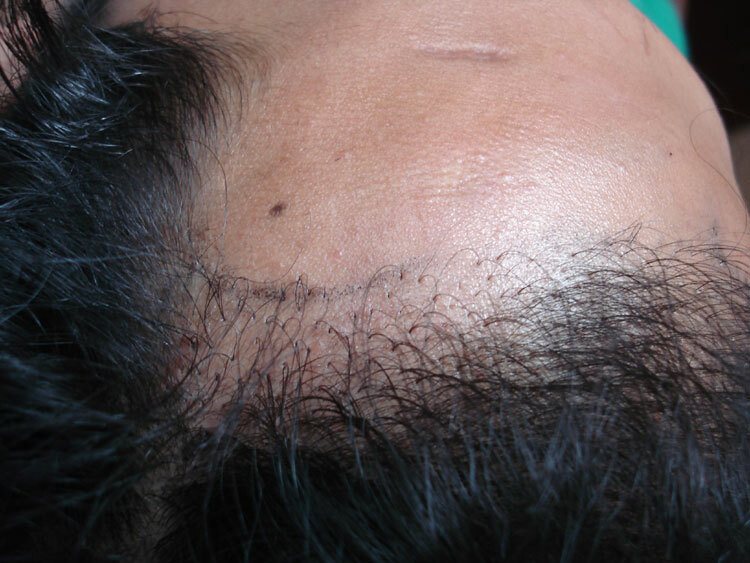 Dr.A corrected the mini grafts and performed ultra refined FUHT of 2825 grafts. Below are my One year post op pictures. These pics are taken without flash. » It has been a long time I posted my update. Life was very busy. » I am extremely satisfied with my results. » » It has been a long time I posted my update. Life was very busy. » » I am extremely satisfied with my results. Wylie, Please check the below link for my pre-op pictures. » » » It has been a long time I posted my update. Life was very busy. » » » I am extremely satisfied with my results. » Wylie, Please check the below link for my pre-op pictures. Your results look great. If I hadnt seen your before pics I would think youve never had a procedure. I just added before pics to his post. Very nice transformation. Congrats. 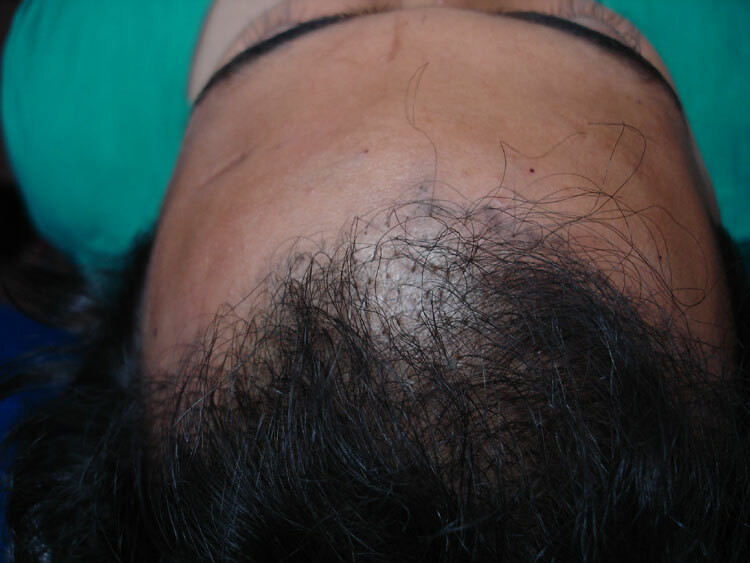 I envy your NW 0 hairline. I just added your pics to your personal journal. Feel free to edit or make any changes as you see fit. Excellent result, as always. I love the density. 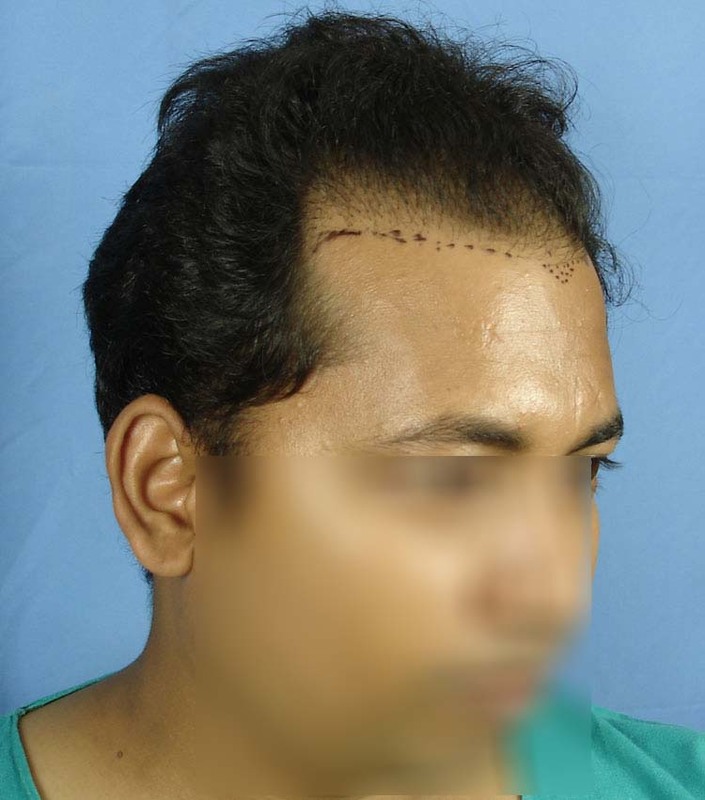 what was the cost that Dr. Arvind had charged for your second hair transplantation. I have a similar hair style as you have. PL can you let me know, since im financially weak and i need to arrange the amount, if at all i know how much it may take. Pl let me know. » at all i know how much it may take. Pl let me know. Kroopesh, this is a very old thread. I doubt Jagdish is around. Why not try the email consult facility that Dr. Arvind has on his site. Go to www.fusehair.com Send the necessary pictures and required info and they usually get back pretty fast with the reply.